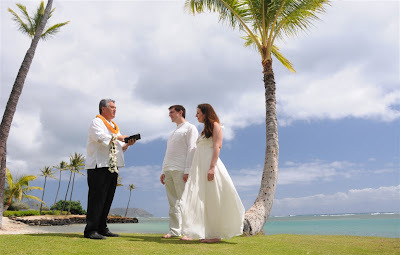 Gregoire & Estelle get married at Kahala Beach. 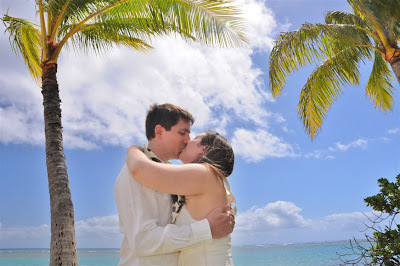 Living in France they had a whole world to choose from for their special day. 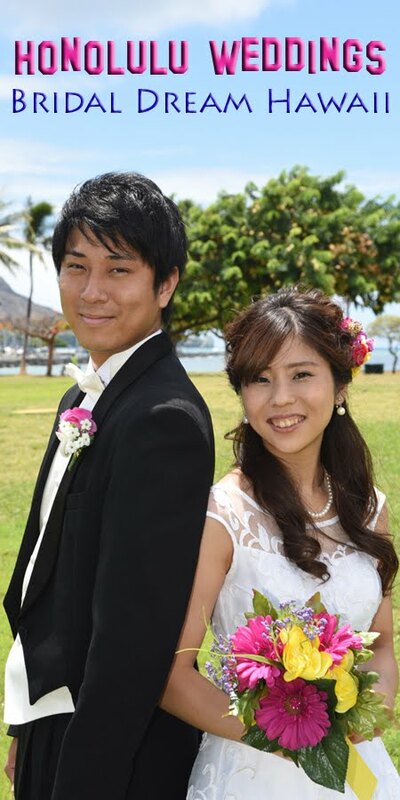 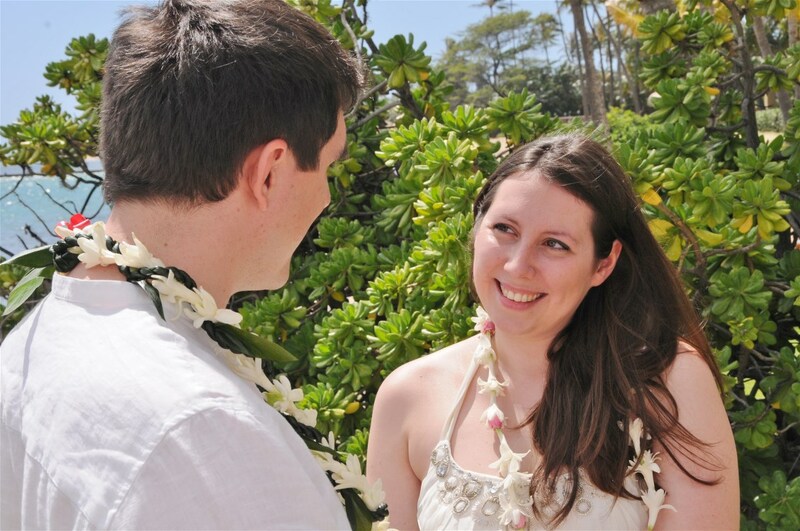 We're glad they entrusted us at Bridal Dream Hawaii with their life-long memories.